Life is a priceless gift that sometimes can be full of backlashes. Especially, if you insist too hard on provoking something, life might backfire on you in an eternal moment that will remind you that we are just imperfect beings. This series of GIFs and pictures captured some of those great moments. Be sure to be alone and be ready to change your pants because some of those animations and photos are hilariously funny. From ignorant craftsmen, innocent animals to plain stupid humans, this series will show that life can be harsh sometimes and that being overconfident does not help at all in some situations. Check out our popular posts “Karma Exists And Can Be Painful! 25 Illuminating But Hilariously Funny Examples!” and “Top 35 most embarrassing fails of all time!” for more funny material. Which is your favorite? Did you have to change your pants? Leave a comment below! 1. These football fans who really shouldn’t have celebrated this hard. 2. This child learning an important moral lesson. 3. These guys who had problems with physics. 4. This cowboy picking a fight with the wrong deer. 5. This girl who should never have opened the bottle. 6. This guy whose failure was pretty inevitable really. 7. This guy who really shouldn’t have tried to be a badass. 8. This cyclist who really, really shouldn’t have tried to cheat. 10. This woman who should not be allowed near fruit. 11. 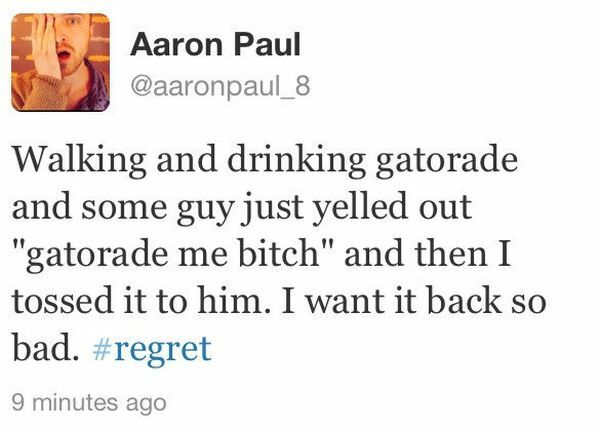 When Aaron Paul took fan service too far. 12. This man who just planned really poorly. 13. This aspiring weight lifter. 14. This worker who actually didn’t want a shower. 15. This guy who completely forgot that you don’t mess with alligators. 16. This dog who shouldn’t have tried to make friends. 17. This guy who did not like his seat choice. 18. This elephant who completely screwed up by getting in the water. 19. When this guy forgot that soldiers actually have a job that they are good at. 20. 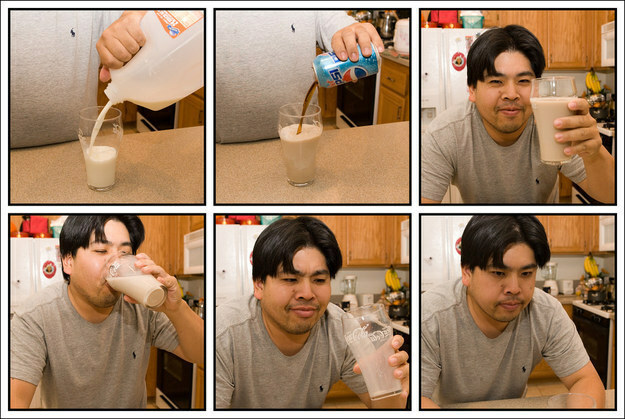 This guy whose amazing drink-mixing plan has not come off. 21. These players who made an ambitious attempt at a trick play. 22. This cat who really didn’t think it through. 23. This leaping ant trying to become the star of a proverb. 24. This cat who made a massive mistake. 25. This person who really should not have been in such a hurry. 26. This young gorilla who messed with the wrong person. 27. 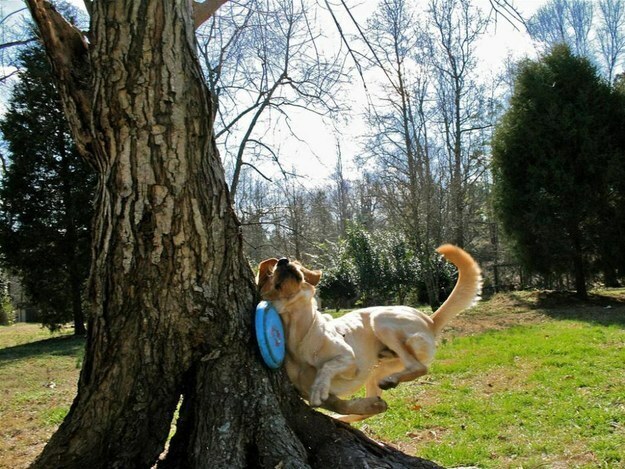 This dog who should have thought better than trying this hard to catch the Frisbee. 28. This guy who proved you shouldn’t interrupt live news. 29. This girl who should not have jumped. 30. his golfer who just shouldn’t have gotten involved. BONUS: This cat who decided to sniff a sock.